Businesses want to access and participate in the global market. 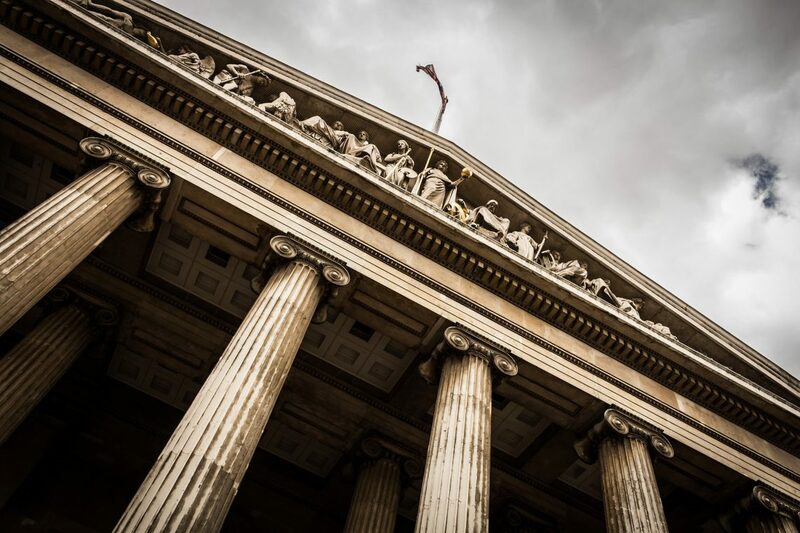 But, when doing business with foreign governments in countries without a stable rule of law requires lawyers and their clients to manage the political and legal risks when working internationally. 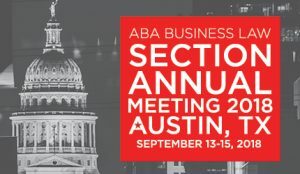 Margaret Cassidy and Robert Amsterdam of Amsterdam and Partners had a lively discussion at that ABA Business Law Section Annual Meeting in Austin, TX this September on: Best Practices in Managing Ethical Obligations While Advising Clients on International Legal and Political Risks.